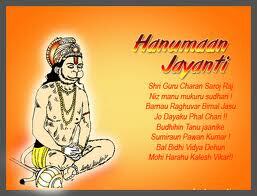 Today 24 April is Celebrated Hanuman Jayanti all of Hindu People. 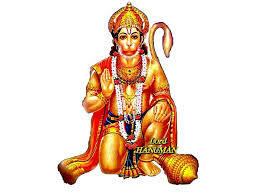 Hanuman Jayanti is celebrated to commemorate the birth of Lord Hanuman, the Vanara god, widely venerated throughout India especially in North India. 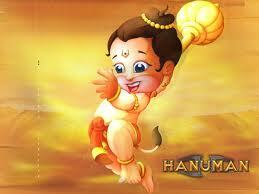 Hanuman is an ardent devotee of Lord Rama, and is worshipped for his unflinching devotion. From early morning, devotees flock Hanuman temples to worship him. Lord Hanuman is the symbol of strength and energy. 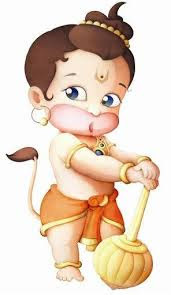 Hanuman is able to assume any form at will, wield rocks, move mountains, dart through the air, seize the clouds and rival Garuda in swiftness of flight. He is worshipped in folk tradition as a deity with magical powers and the ability to conquer evil spirits. The philosophy of epic Ramayana is incomplete without the understanding of the unfathomable devotion of Lord Hanuman for Shri Rama. 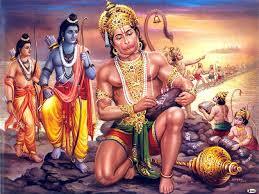 Lord Hanuman is the son of Vayu (the wind god). He was taken by Vayu to Suryadeva to gain Vedic knowledge as he was considered as omniscient on the planet earth. 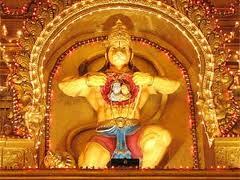 Lord Hanuman is invincible and blessed to be immortal. The supremacy possessed by him is very beautifully described in Ramayana, during the Ramayana war of Lord Rama against the mighty Ravana. 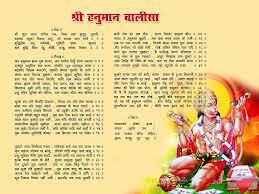 The Sundara Kanda, the fifth book in the Ramayana, focuses mainly on the adventures of Hanuman. 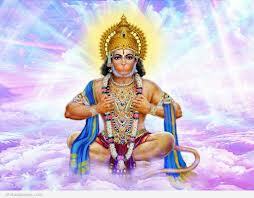 He is also known as Mahaveer Hanuman. On this day people offer sweets and fruit, specially bananas, to the god. 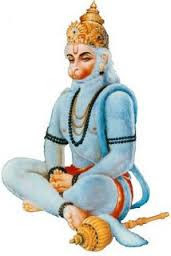 Since Hanuman is a monkey god, monkey's in zoos and neighboring areas are also objects of veneration on this day. Men also fast from morning till evening.Games like wrestling are a common part of this festival. The devotees visit temples and apply tilak of sindhoor to their foreheads from the Hanumans body as this is considered to be good luck. According to the legend Sita was applying sindhoor to her head, Hanumans Ji questioned why and replied that this would ensure a long life for her husband. 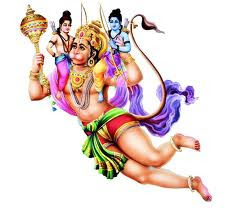 Hanuman then smeared his entire body with sindhoor, in an effort to ensure Rama’s immortality.Cultural programs are organised in most of the Hindu temples on this day.